Nudging 1984 off the shelf? 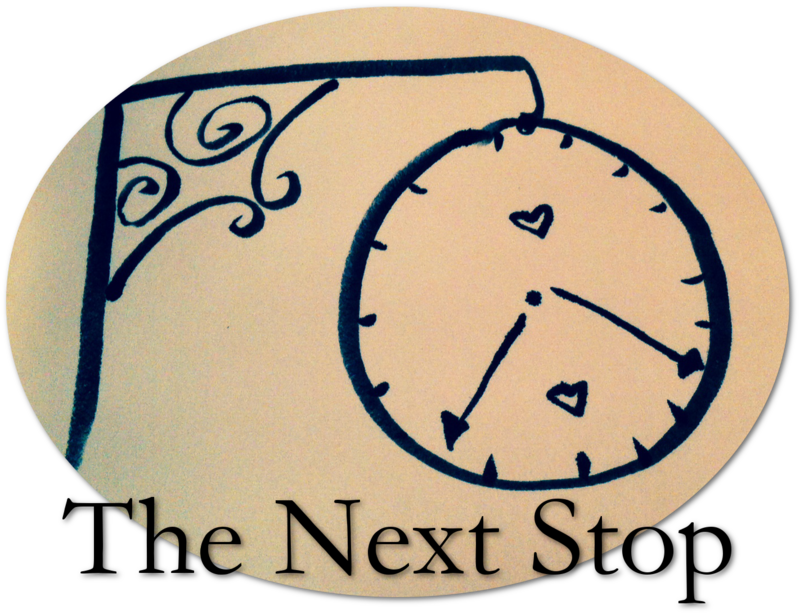 Quick description: Smart, critical fiction on social networking and its society. Plot: When Mae Holland is hired to work for the Circle, the world’s most powerful internet company, she feels she’s been given the opportunity of a lifetime. The Circle, run out of a sprawling California campus, links users’ personal emails, social media, banking, and purchasing with their universal operating system, resulting in one online identity and a new age of civility and transparency. As Mae tours the open-plan office spaces, the towering glass dining facilities, the cozy dorms for those who spend nights at work, she is thrilled with the company’s modernity and activity. There are parties that last through the night, there are famous musicians playing on the lawn, there are athletic activities and clubs and brunches, and even an aquarium of rare fish retrieved from the Marianas Trench by the CEO. Mae can’t believe her luck, her great fortune to work for the most influential company in the world—even as life beyond the campus grows distant, even as a strange encounter with a colleague leaves her shaken, even as her role at the Circle becomes increasingly public. What begins as the captivating story of one woman’s ambition and idealism soon becomes a heart-racing novel of suspense, raising questions about memory, history, privacy, democracy, and the limits of human knowledge. So this is one of the non-romance books that I have read and I think deserves a review on here. It has so many raving reviews from all the big cheeses, Economist, Guardian, The Times, and won ‘Book of the Year’ in 2014, that there might not be much point in mine. However, if you scan Goodreads and Amazon, there is a bit of a mixed reception. So lets see if I can settle the score. The 2-star vs 5-star reviews, in my opinion, is what makes this novel so good. At least people are talking about it, debating and defending. Novels are supposed to make people obsessed or rub them in the wrong way. The reason I think people are peeved may be because this novel talks a lot of about current society and at first comes across as typical ‘oh-no-technology-beware’ kind of genre. I think the book gets really good halfway through, and the reader understands the mechanics of ‘The Circle’. 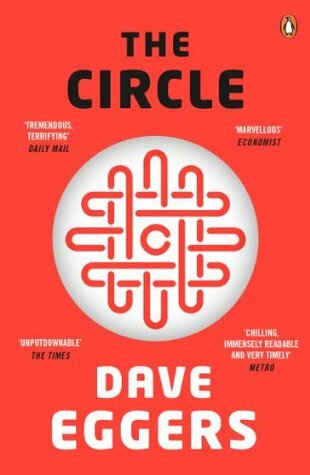 ‘The Circle’ is like Google times ten. One password, one identity and you log into everything. To be honest that sounds quite good. And in the book, there were benefits, such as no more seedy corners in the internet where trolls live. But of course no one really has privacy. I guess it wouldn’t really work for me, considering my pen-name. And then the Circle starts inventing devices like ‘See-Change’, which is like Google street-view times a hundred. So these are obviously the ‘red-alerts’. As part of the Circle community Mae has to be online, basically ALL the time. She has a ranking, that only gets improved when she has posted, zinged (tweeted), joined, commented, check-in- everything; if its not online its not real and a wasted opportunity. I could see this as disturbing, and it is. However, she is working for a social networking company, so er- its her job, get over it? There is a hint of an older generation who hate social media trying to warn the young-uns with their prophecies. But it is interesting to see how something innovative and creative transform into totalitarianism. And how everyone is clueless to it even when it starts becoming violent. As Mae becomes more immersed into the company, its starts to get suffocating. It really does feel like the Circle closes in. The more she is active online, the more she gets inundated with endless zings, smiles, frowns; the info-dump is overwhelming for her and the reader. She gets that clammy exhilarated feeling we can all associate with. Its not so much the idea of technology being dangerous. There are many good things about the Circle, your artwork can be sold in a blink, criminals can be tracked in 1 minute, wheel-chair ridden people can experience mountain climbing. But the attitude that people have when using the Circle echoes what is happening now; they have to know everything, they are always waiting for a reply, things are done just to be put online. If you aren’t on the Circle, you are pretty much out of the grid, you can’t pay your bills or send an email. The ‘C’ in Circle turns into a tight-fisted grip. What does democracy mean if, yes everybody has a voice, but you can only give it IF you are part of the system. But its the people who encourage this tyranny. It only starts working if everyone is on it. Once that happens its hard to reverse a circle, if that makes sense? The slogan-language they create (‘Privacy Is Theft) echoes 1984‘s Newspeak, but I think The Circle on its way to take-over the classic as a literary landmark. I was never too fond of 1984, just so bleak! I may have connected more with Mae’s character rather than Winston, being also a young woman starting a new job. The Circle offers something new, everything is so bright and clear, and instead of mystery there is just too much information. Normally here I put in the author’s @, but hah!